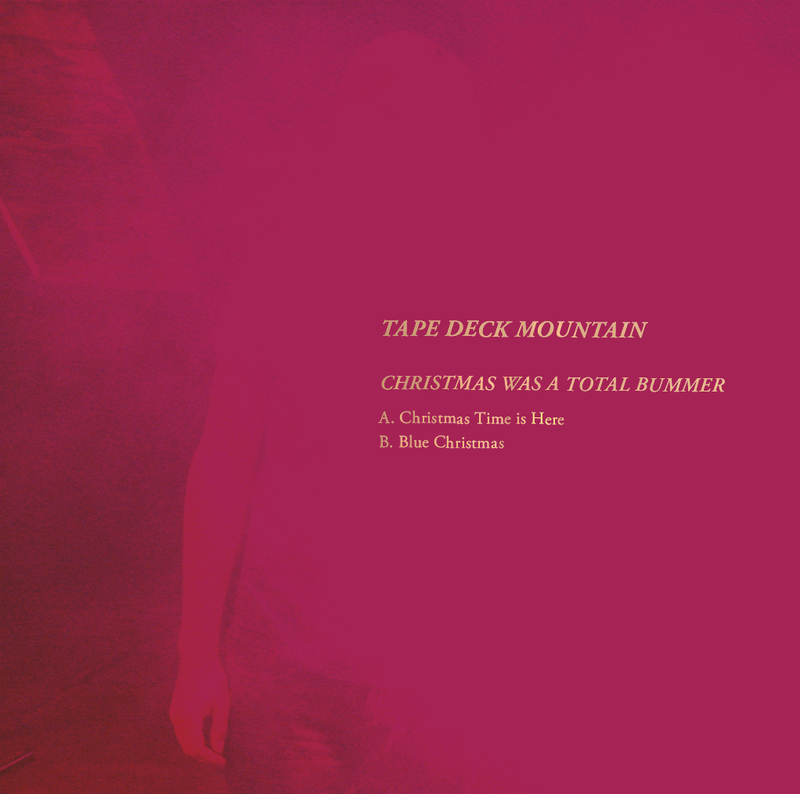 For San Diego-based Tape Deck Mountain, anyway, who released a couple of lo-fi Christmas tunes for your holiday blues listening pleasure. On a happier note, the band (one of my favorites in 2009) will release a new EP called Secret Serf on 1/11/11. I wonder how many albums are going to be released on that day. It’s gotta be auspicious or something, right? Anyway, all bummer aside, here’s to a very merry christmas. Bah humbug. This entry was posted in Spanking New Music and tagged christmas, lo-fi, secret serf, tape deck mountain. Bookmark the permalink.